Instead of a New Year’s resolution, I’m choosing a “word of the year” that will help me focus on what I want most in 2019. The idea to choose a word was inspired by Stephen Hurley, founder and chief catalyst of VoicEd Radio. My word for 2018 was definitely PRESENCE. I spent almost every moment tuned into my own presence meter and that of others. What we pay attention to grows. I’m continuing where my 2018 book, Practicing Presence left off by committing to the Practicing Presence Project. Essentially, I’m sharing my journey to be present through my blog, expanded professional development opportunities, and by offering retreats for educators. My vision is that organizations will honor teachers and leaders who make a difference in the life of a student by awarding them funding to attend the Summer Self-Care Retreat for Educators. Usually exceptional teachers are awarded certificates on hard stock paper- if they’re lucky. This will be a chance for an educator to refuel and lighten up. Good teachers, when you watch them teach, radiate an inner light, and you can feel that they are completely present for their students. When we teach, we present things in a particular light, which influences how our students think about things. Light is the opposite of dark, it is “luminous, bright, and shining; it’s the brightness that lets you see truth. Light is not heavy, most of us dream of being a bit lighter. I think most of us could stand to “lighten up”- physically and mentally. This begins with not being so hard on ourselves. My retreat is intentionally taking place during one of longest days in the year- when there will be the most light in our days. We’ll have the energy of summer, which is a time to lighten our load, find more freedom, and experience more joy and lightness in our days. 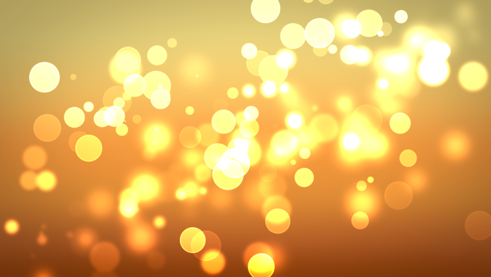 How do you envision bringing more light into the world? Would you like to be a bit more enlightened? Daily we have the chance to shine our light on others, helping them to get in touch with their own light within. A light often guides, and to teach is to demonstrate and guide. Consider what your word might be. Check out the etymology of your word before you commit. 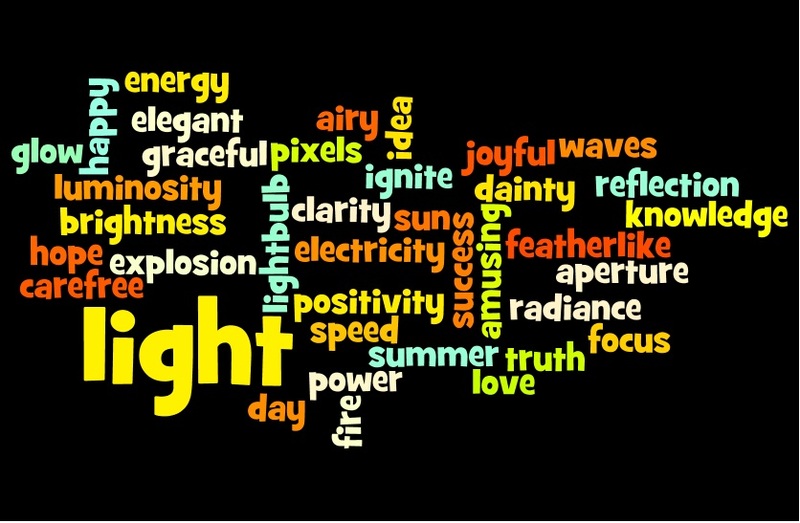 Have your students choose their 2019 word, some images, a wordle and some synonyms. It’s amazing what you can discover about your students by their word choice. Putting intentions, words, goals or dreams in writing is a form of taking action. So, forget the resolution, find your word, and take action. Disclaimer-This is my personal blog. The opinions and reflections I express do not necessarily represent those of my employer, West Chester University of Pennsylvania.